I play a lot of flash/browser games and one prevalent theme in them is survival mode and endless battle modes, specifically with big boss battles. 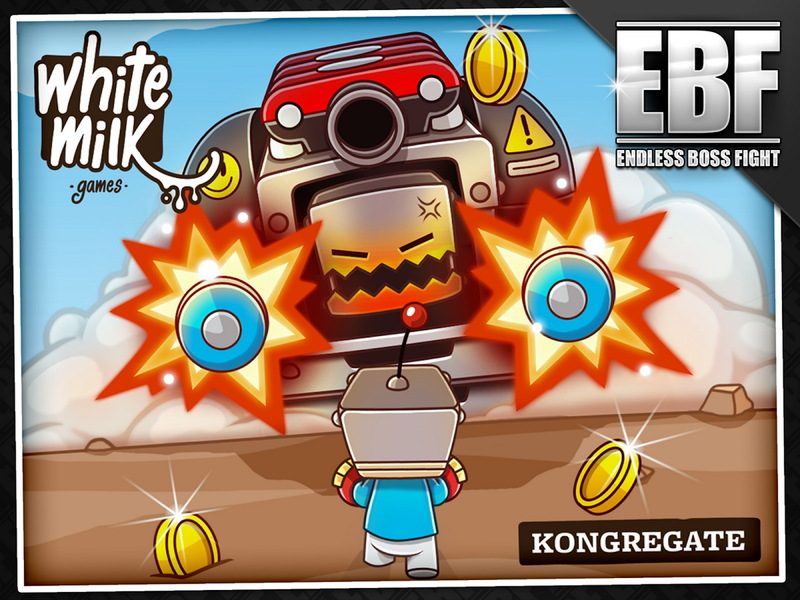 So it doesn’t surprise me that Kongregate has just released a new game for the Google Play store based on this theme called Endless Boss Fight. As the name implies you battle a big bad boss but if you beat him he just gets harder! It is a never ending cycle but one that sound extremely fun and addictive. 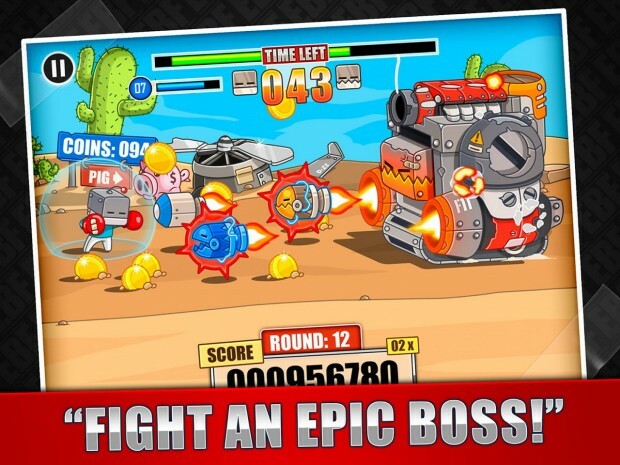 Endless Boss Fight is an arcade beat ’em up style fighter with fast paced action and controls. As in typical fashion you can upgrade yourself (you basically have to) to give yourself the upper hand to defeat the ever evolving boss. 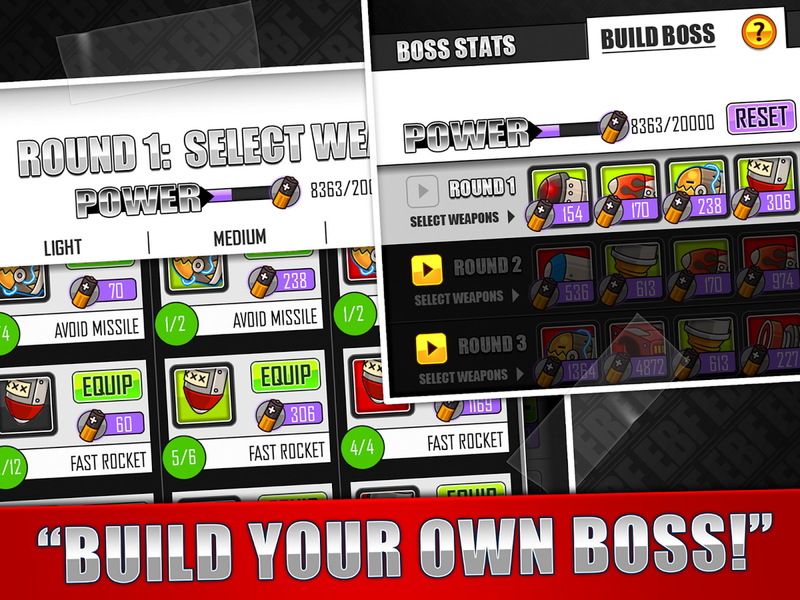 There are missions in Endless Boss Fight that completing gains you more money to upgrade yourself. What makes Endless Boss Fight more than just a typical endless style fighting game is that you can play the other side of the table. 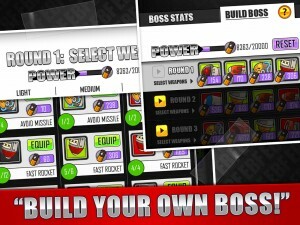 By this I mean you can design your own boss to fight yourself or have other players around the world battle. Going off of this, you can then challenge yourself to battle other players’ bosses and rise up on the PvP ladders. 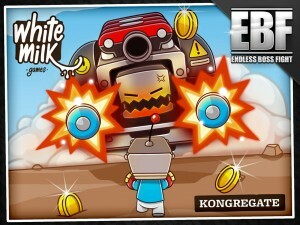 Endless Boss Fight is available for free and looks to be quite a fun gaming experience.